Clinical Psychological Science lost one of its leading voices in March when Varda Shoham, an APS Board Member, passed away after a 4-year battle with cancer. Shoham’s husband and research collaborator, Michael Rohrbaugh, has established the Varda Shoham Clinical Science Scholarship Fund in her memory. Shoham was a force in the world of clinical psychological science. She served as President of the Society for a Science of Clinical Psychology and the Academy of Psychological Clinical Science, an organization of the 50 leading science-oriented doctoral programs and internships in clinical psychology in the US and Canada. 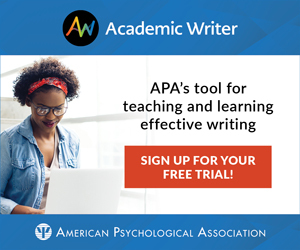 And as the Academy’s President, she hosted meetings to develop a new accreditation system for the training of clinical scientists that, while still in its infancy, has already gained recognition from national bodies and has attracted many of the best research-based clinical psychology programs. A monograph coauthored by Shoham for Psychological Science in the Public Interest laid out the rationale and design for the new system. The monograph has since become one of the most cited in the history of that journal. 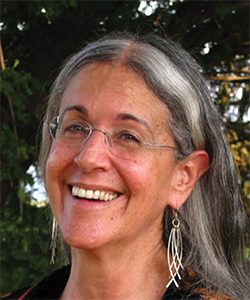 Shoham also made major research contributions to the science of clinical psychology, whether in her role as a longtime National Institute on Drug Abuse–supported investigator, including as a part of NIDA’s Clinical Trials Network, or through her longtime interest in and research on couple and family approaches to health and behavior change. In the past few years, Shoham became a policy leader at the National Institute of Mental Health, working on broad issues of behavior change and making behavioral intervention development for mental disorders more precise by incorporating concepts like target engagement, target validation, and mechanisms of action. To donate to the scholarship fund, visit www.psychologicalscience.org/vsfund/contribute.cfm.